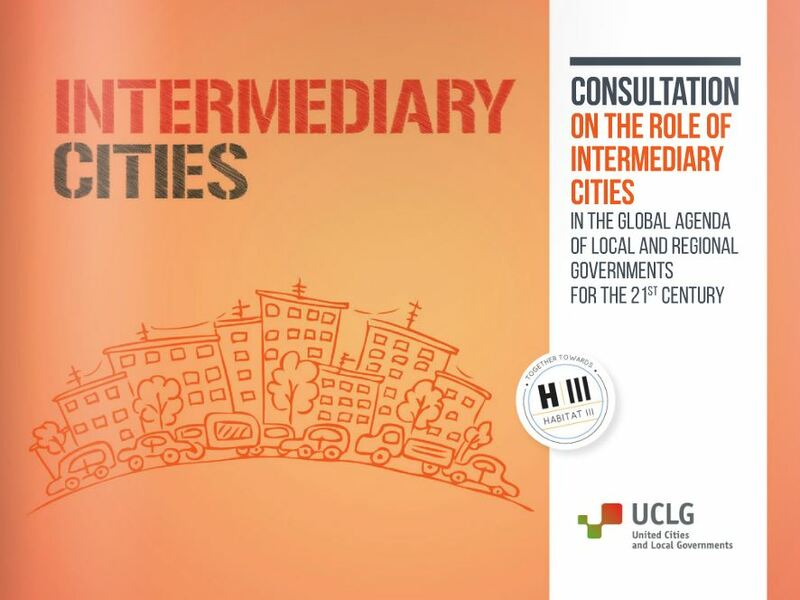 UCLG is working with its members and partners to develop a Global Agenda of Local and Regional Governments for the 21st Century. 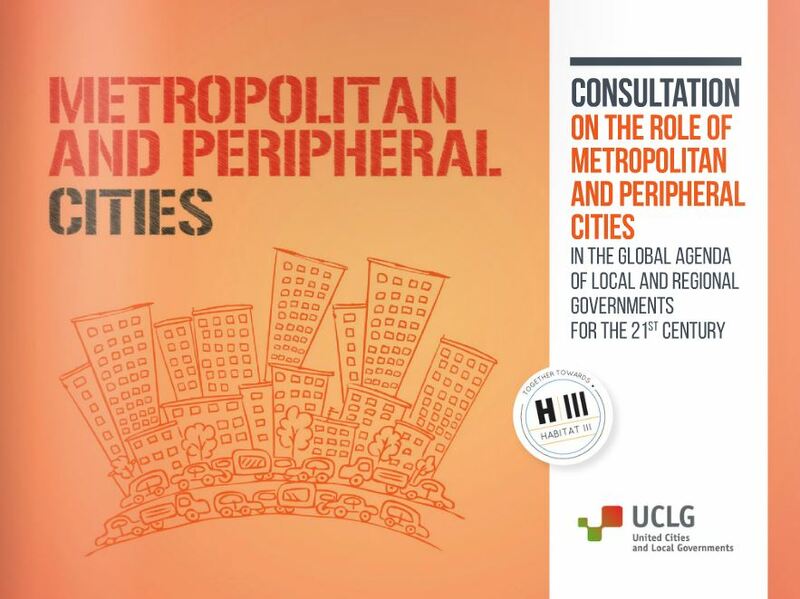 In March we held consultations on the role of intermediary, metropolitan and peripheral cities in the Agenda. The consultation reports published today aim to open up the debates that took place in March to an audience beyond those who directly participated. We invite local governments and our partners more widely to reflect on the ideas generated and the proposals made in these reports, and to build on the consultations with their own inputs. The 29-30 of June we will hold a similar consultation on the role of territories (that is regions, rural areas and small municipalities) in the Global Agenda. These consultations are part of UCLG’s ongoing efforts to develop new, more inclusive, forms of dialogue within and beyond our membership, to ensure that the Global Agenda addresses the concerns and priorities of the diversity of local governments, and to identify issues that are of shared interest to local governments, civil society and other stakeholders, in order to forge alliances for the Habitat III negotiations. The Global Agenda will be one of UCLG’s main contributions to the Global Taskforce of Local and Regional Governments to support its preparations for the Second World Assembly of Local and Regional Governments during Habitat III. Anyone can join the conversation about our Global Agenda by sending us contributions using the same tool we are using in our consultations: the UCLG Strategic Toolkit.